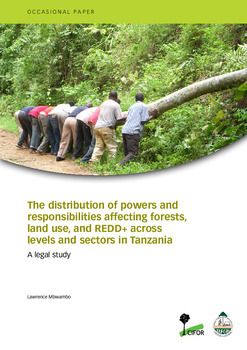 What are the roles and responsibilities of different levels of government over forests and land use? How have government priorities shifted in recent years? Which powers and responsibilities are centralized, and which are decentralized? What role do local people play? 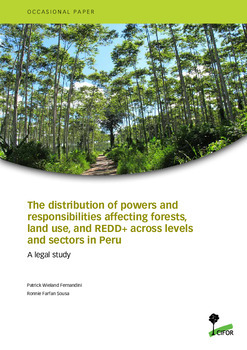 The legal studies collected here explain the statutory distribution of powers and responsibilities across levels and sectors- not only inside the forestry sector but also in those arenas likely to affect forests and land governance more broadly. 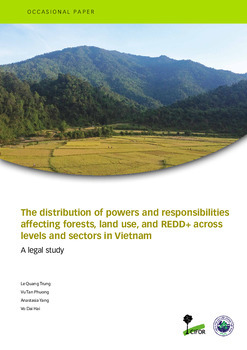 The reports outline the legal mandates held by national and lower level governments with regard to the most important arenas in each country, such as land and forest allocation, afforestation programs, rubber plantations, payments for environmental services programs, land use planning, land titling, oil and minerals, conservation and more. 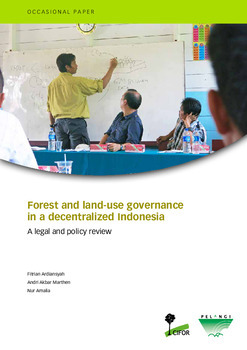 The reports describe decentralization processes, including mechanisms for citizen participation. They outline sources of revenue available to different government levels. They detail the specific distribution of powers and arenas of responsibility related to multiple land use sectors across and within levels. The reports makes it possible to begin to untangle the extreme complexity of government institutions that have some role in land use and land use change. They carefully document (in readable prose and tables) hundreds of regulations and norms as well as the role of the entities that design and implement them. Multiple figures explain complex processes visually. 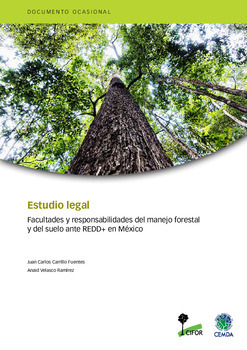 They are intended as a reference for researchers and policy makers working on land use issues.